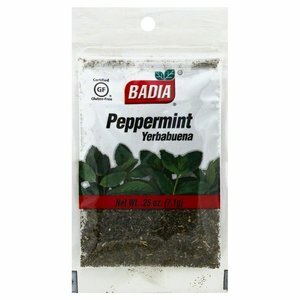 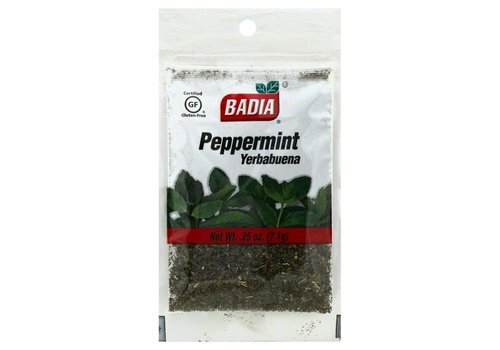 Peppermint has a rich and flavor aroma which makes for exciting dishes, desserts and liqueurs with a secret touch of peppermint. 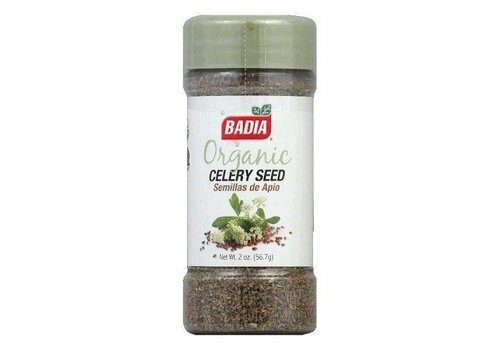 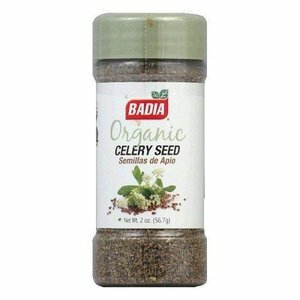 Celery seed can add a celery flavor to your favorite dishes without the watery crunch. 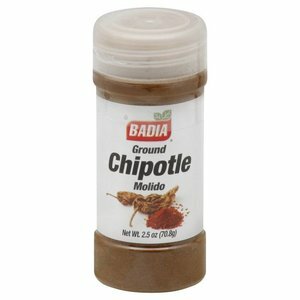 Peel-and-eat shrimp, fish, grilled meats or create signature Cajun dishes with the creole blend. 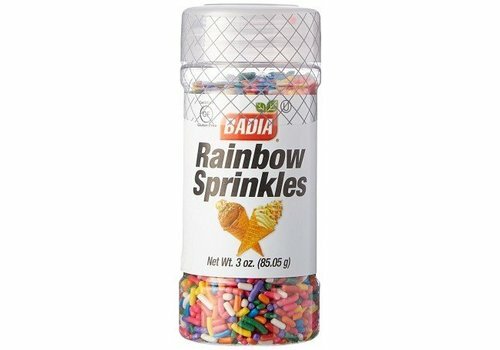 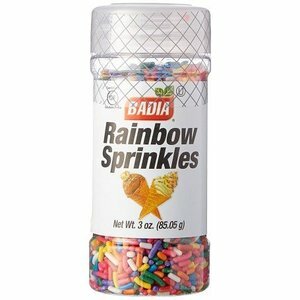 rainbow sprinkle decoration for cakes, cupcakes, cookies and ice cream. 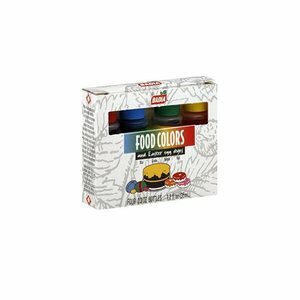 Add a little color to your desserts. 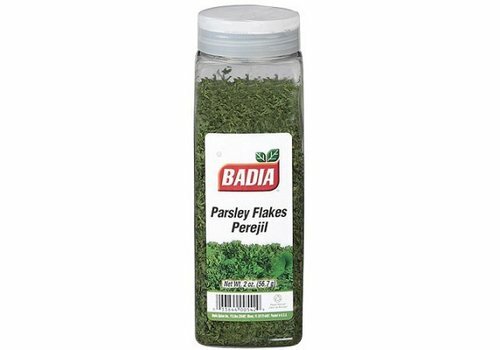 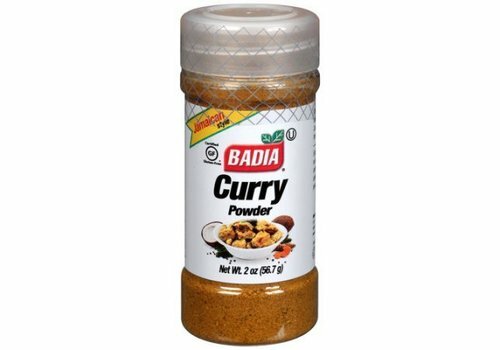 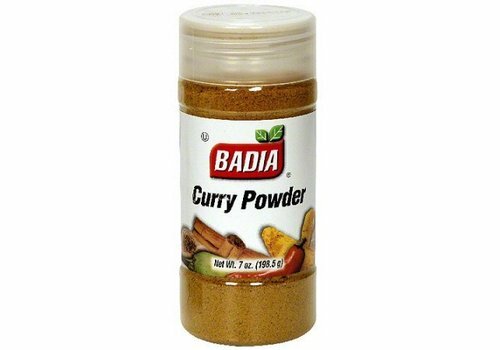 This fine mixture of spices is essential in many dishes, especially Indian cuisine. 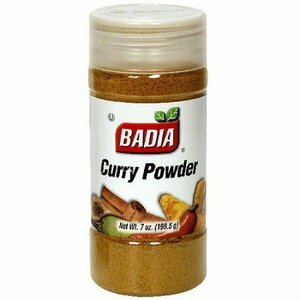 Curry powder is the perfect companion for eggs, poultry, fish, meats and vegetables. 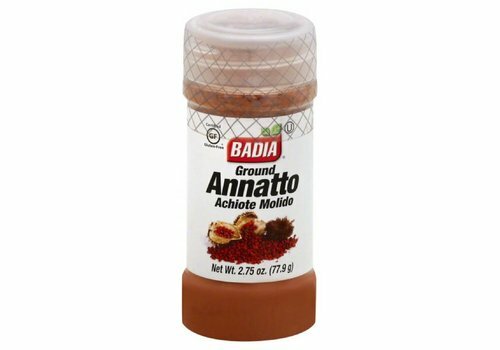 This ground smoked pepper adds a delicious flavor to your meals and it also gives them a touch of appetizing color. 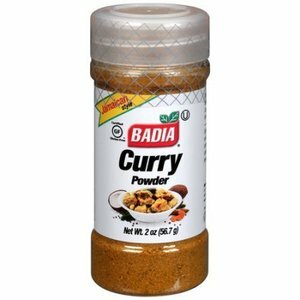 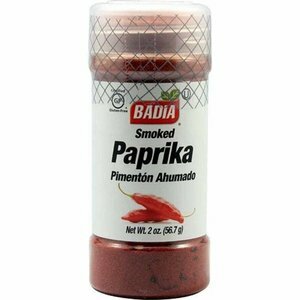 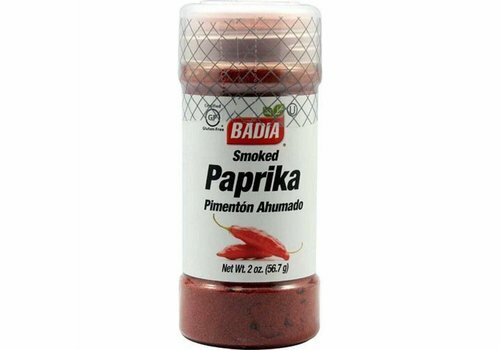 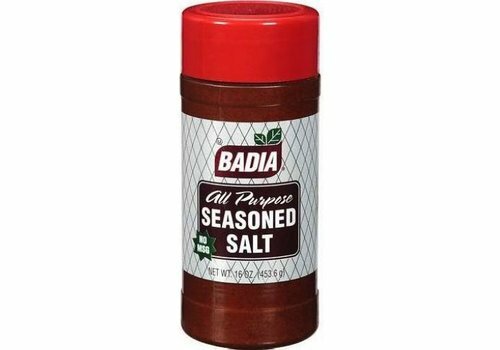 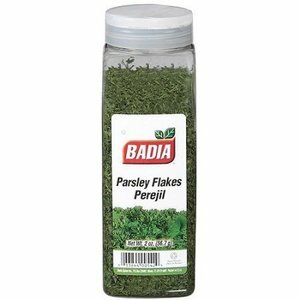 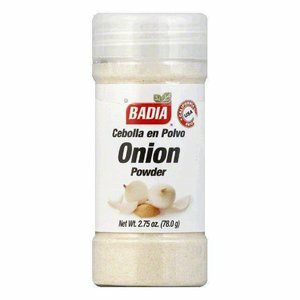 Indispensable ingredient when making sausages, Spanish poultry and goulash. 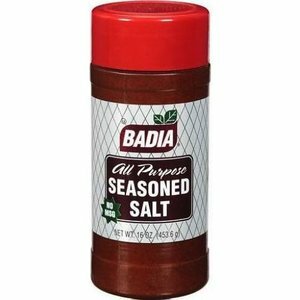 A mixture containing sugar, calcium stearate and papain (derived from papaya). 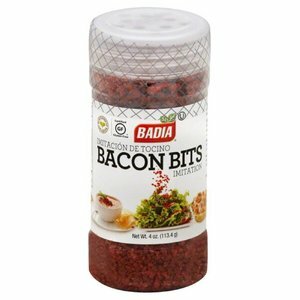 Works as a natural enzyme in tender raw meat without affecting the taste. 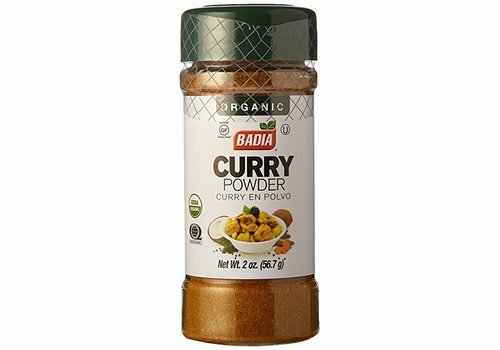 A heady party of the warm, rich, earthy flavors of turmeric, coriander, cumin, fenugreek, black pepper, ginger, mustard, fennel seed, allspice and red pepper. 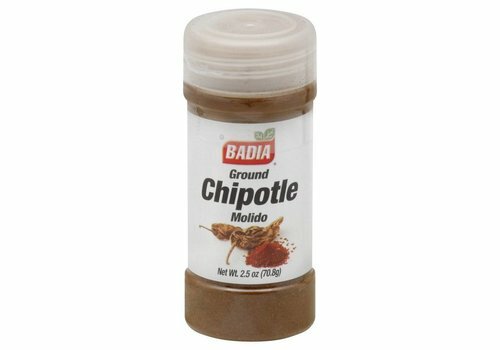 Chipotles are spicy, but it also have a distinctive smoky flavor. 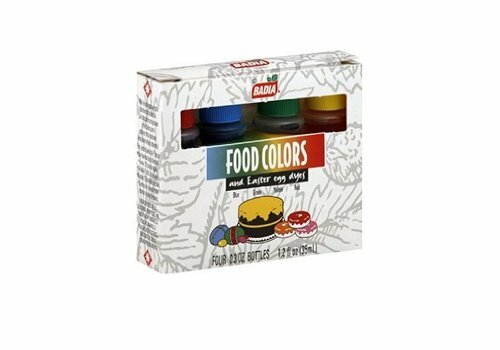 Create cake frosting, desserts and dips with flying colors. 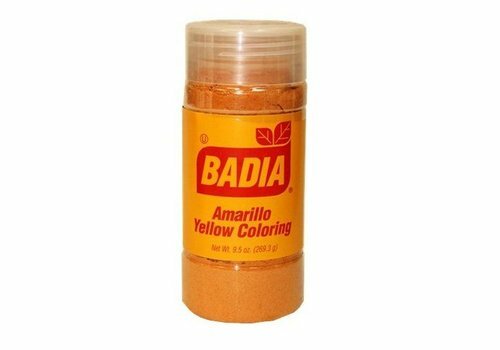 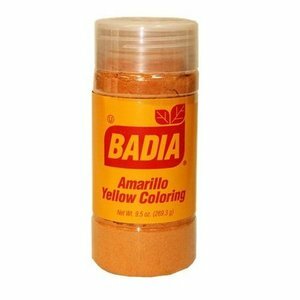 Only the best coloring agents are used. 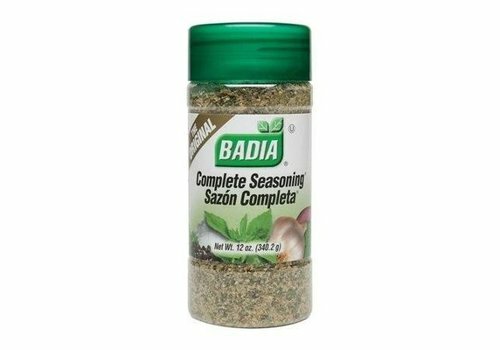 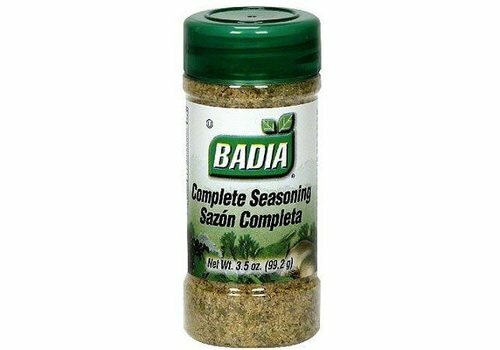 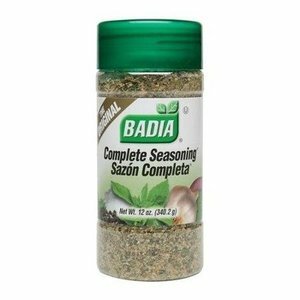 Complete seasoning is a flavor to use for all your favorite dishes. 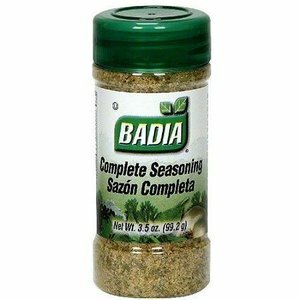 For example, use with meat, fish, chicken, soups or salads! 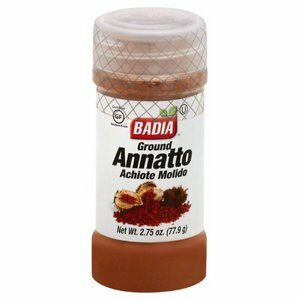 Perfect combination of ingredients and spices, prepared to enhance the natural flavor of your favorite food. 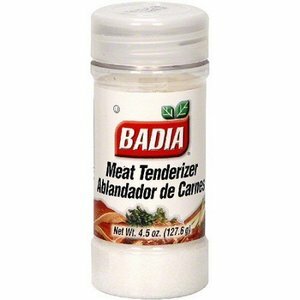 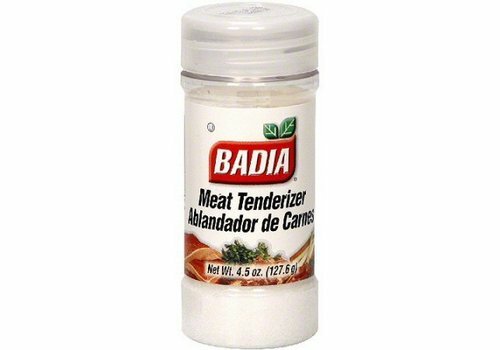 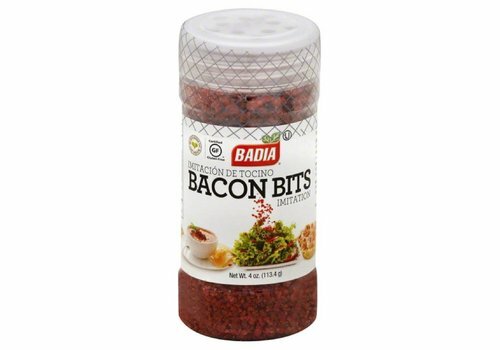 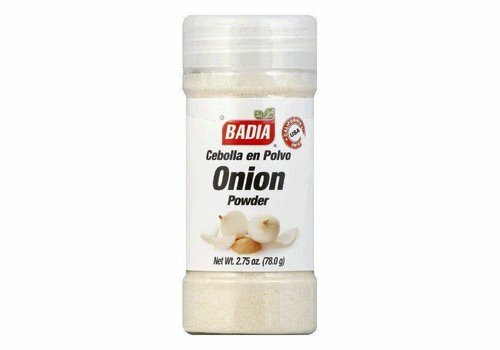 Adds flavor to salad greens, baked potatoes, omelettes or any dish calling for bacon. 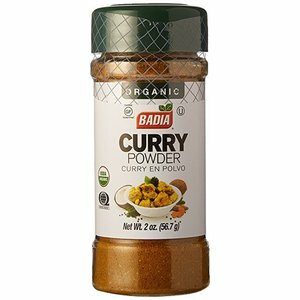 This blend is originated in the Philippines where, when combined with vinegar, it was the essential ingredient of their national dish: braised chicken and pork in coconut milk.